Tis a pity that they didn't put the "Bear" instead of the "WMF". 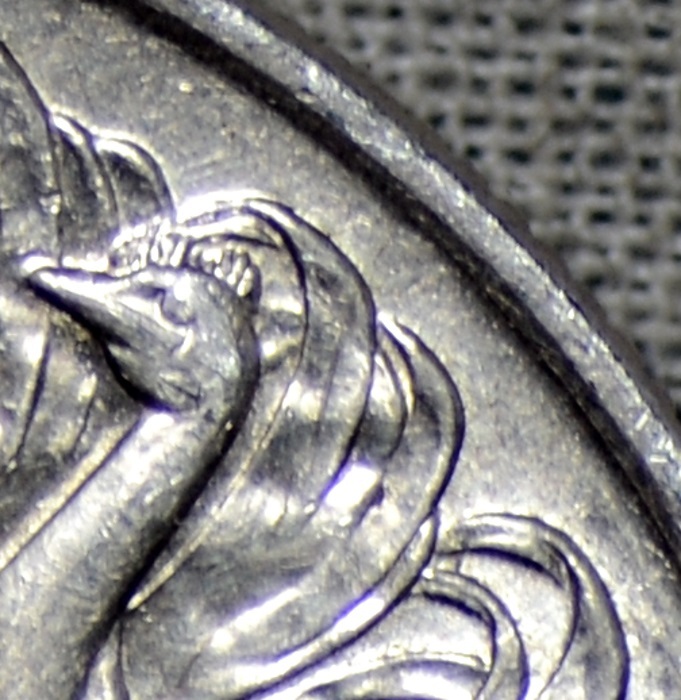 This is one of the original 1966 80% Silver coins that are pretty common and are basically Bullion coins in the lower grades. 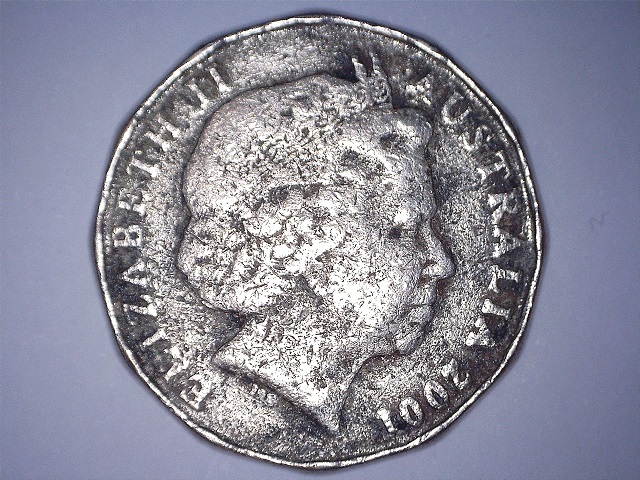 What makes this one a little bit "special" is the well defined "Double Bar" behind the Emu's head, Most coins don't have this or it is usually ill defined. 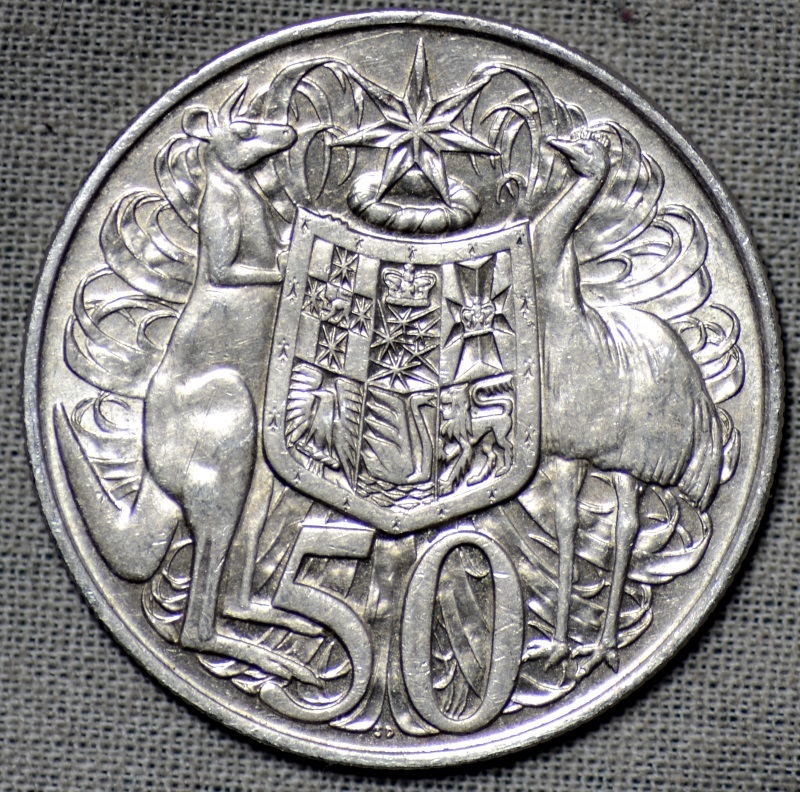 I just noodled my first round Australian 50c today. I must say I'm impressed to have a CoF one, considering that I still don't have any of the 1966 ones. PS: I should have used the text under "Forum Linking Code" instead of under "URL". Thanks for your help, Fulvio. BTW, you can't insert a page inline, only an image. Go to the page, open the image in a new tab, and copy its URL (it will end in .jpg most likely). Paste THAT between the img tags. 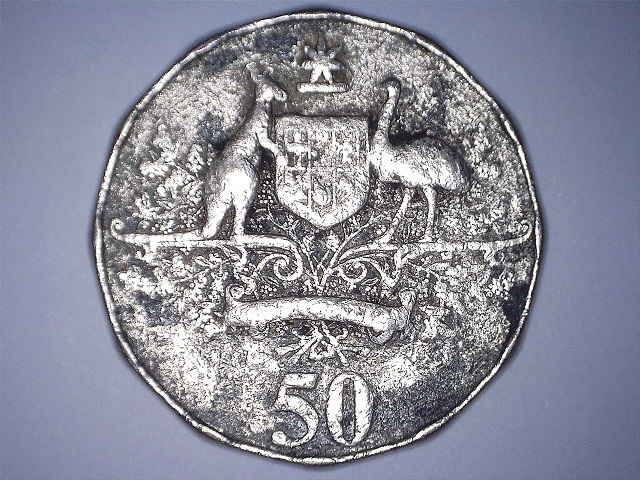 Here is another round 50c coin that I had forgotten about. 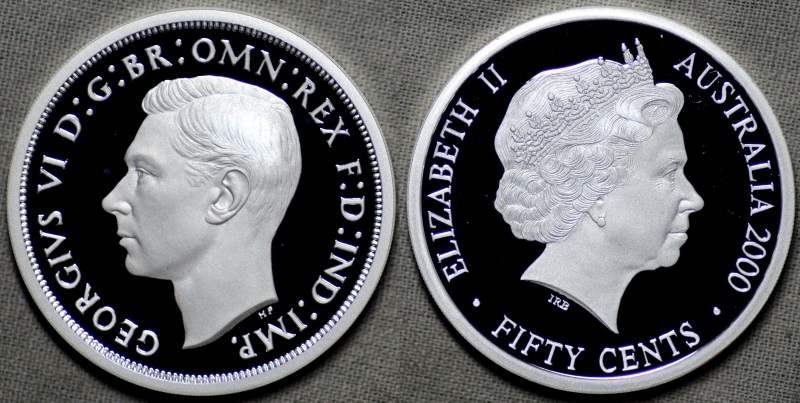 This is from the 2000 "Coins of the 20th centaury" Masterpieces in Silver Set. Here is the Fine Silver Gold plated 2016 Round 50 cent coin. 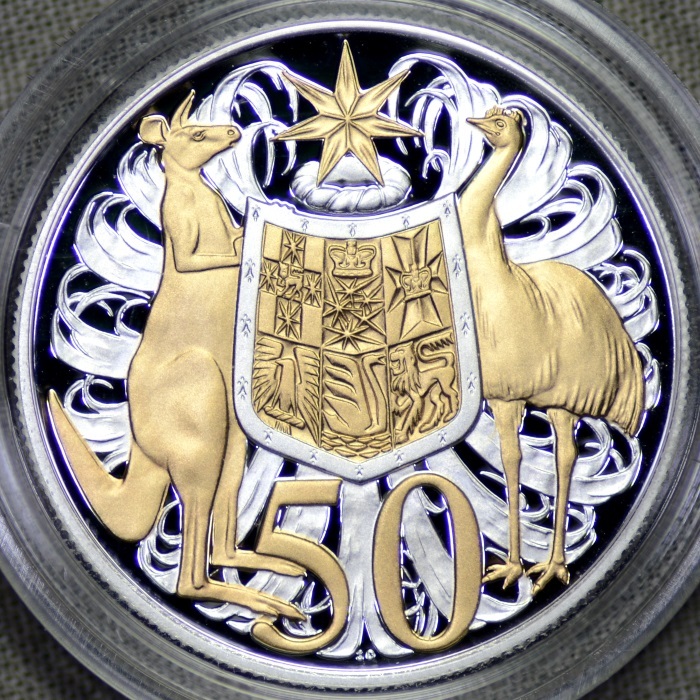 This is a rather nice coin and I think it may become a bit scarce because of the hefty $100 + $10 postage price tag, After all this is just a coin out of the Silver Proof set that has been Gold plated. No extra tooling would have been needed , RAM would have just pumped out the extra coins when they produced the Fine Silver set.